There is good news for grocery shoppers and good news for job seekers in the Lake Wylie area. 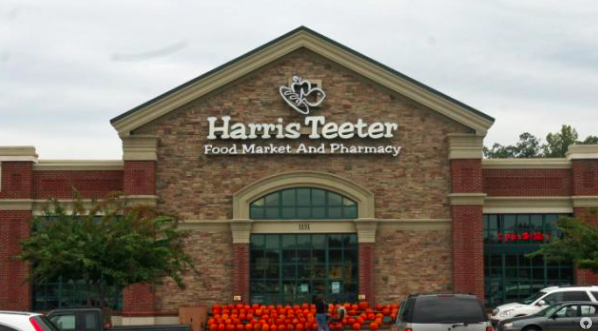 Harris Teeter is opening a new grocery store at Steelecroft Shopping Center. 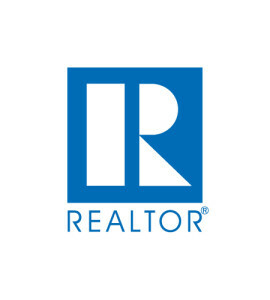 This is just one of many new store openings for the company in the Charlotte area as well as the surrounding regions. The company is currently getting ready to hire almost 3,000 new employees, 600 of which will be in the Charlotte area. Harris Teeter is based out of North Carolina and is looking for all positions, ranging from part-time cashiers and department clerks to full-time department heads and assistant managers. For its newest store in Steelecroft, a hiring event will be taking place on August 18 at Steelecroft Shopping Center located at 13000 South Tryon Street. Interested candidates should visit the company’s website and online job listings at hiring.HarrisTeeter.jobs in order to apply. The company offers its employees weekly paychecks, flexible schedules and tuition assistance based on eligibility. Harris Teeter’s rapid growth has contributed to plans to not only open 10 new stores in 2016 but also to expand customer conveniences such as Starbucks and fresh in-store pizza to more locations, as well as to increase its selection of hot prepared dinner foods. This will make another great addition to the Lake Wylie area, making it an even more convenient and ideal place in which to live. Plus, the addition of so many new jobs will only serve to strengthen the community here while helping to ensure Lake Wylie’s economic future and success. For more details on the store opening and its impact on the community, read the full article at charlotteobserver.com.